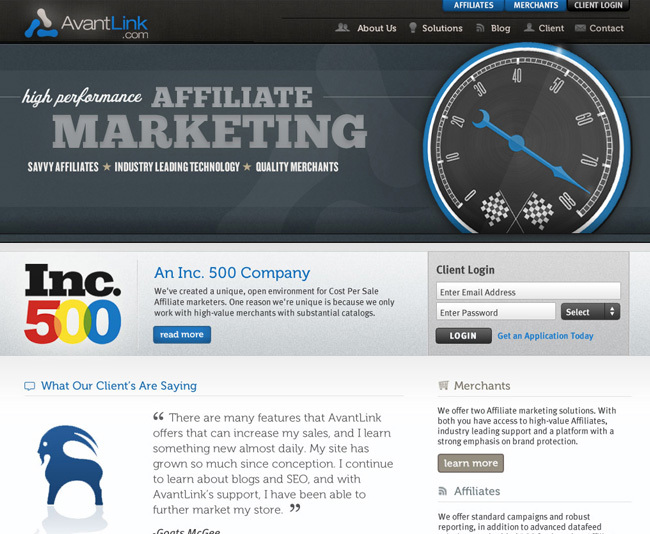 AvantLink is one of the most robust affiliate marketing networks around featuring brands like Patagonia, Bonobos, & REI on it’s client roster. The company needed a site that reflected their expertise and innovation, as well as made their wealth of resources manageable for the user. Method Seven optics are engineered for optimal color balance & comfort under harsh grow room lighting. 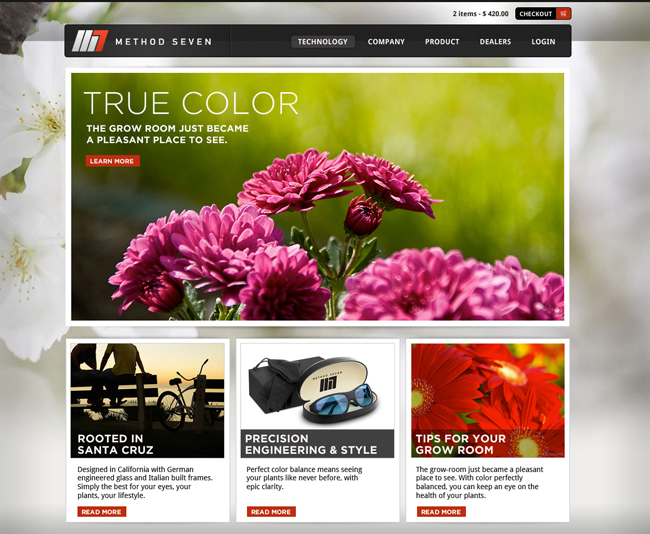 The company needed a site that reflected their commitment to quality & innovation, allowing users to learn more about their proprietary technologies as well as shop for M7 glasses online. Project management by Flint Creative. 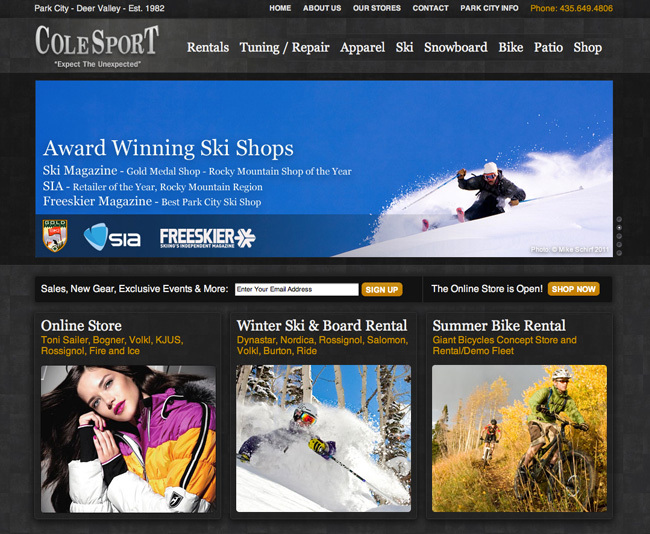 Cole Sport has been the go to ski shop in the Park City, Utah area since 1982. In addition to a significant site re-design, they were ready to head up an eCommerce campaign that included an in-store iPad kiosk as well as iOS apps. 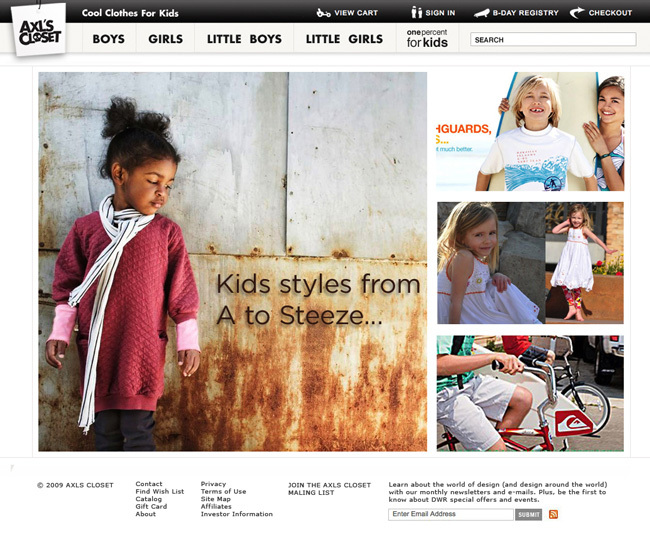 Axl’s Closet is a fashion forward online clothing retailer who’s made it their mission to provide “Cool Clothes for Kids.” As such, they needed an identity and web design that reflected their youth, without being overtly childish, yet still retained a sense of class. 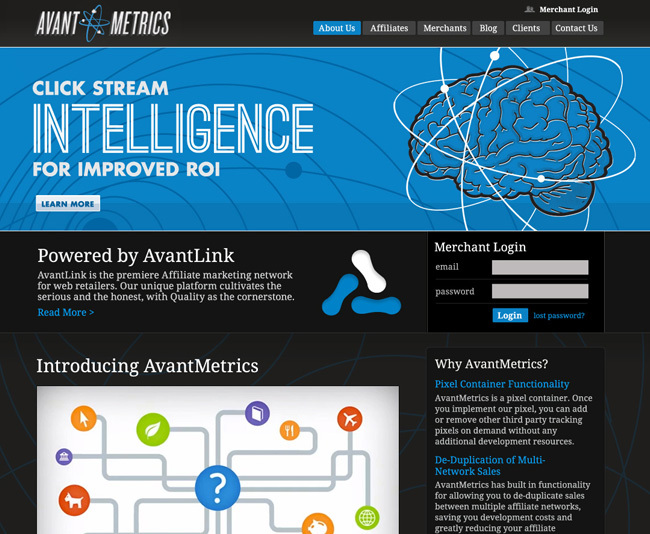 AvantMetrics is a proprietary container pixel and analytics platform that allows for more intelligent affiliate referral tracking. It’s the first and only of it’s kind, and as such, AvantLink wanted branding in place that set it apart from their other offerings. 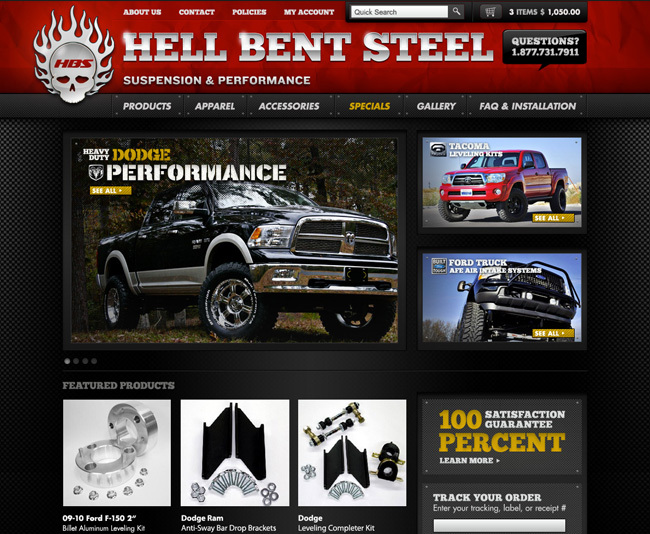 Hell Bent Steel manufactures premium, American-made, suspension & performance products. 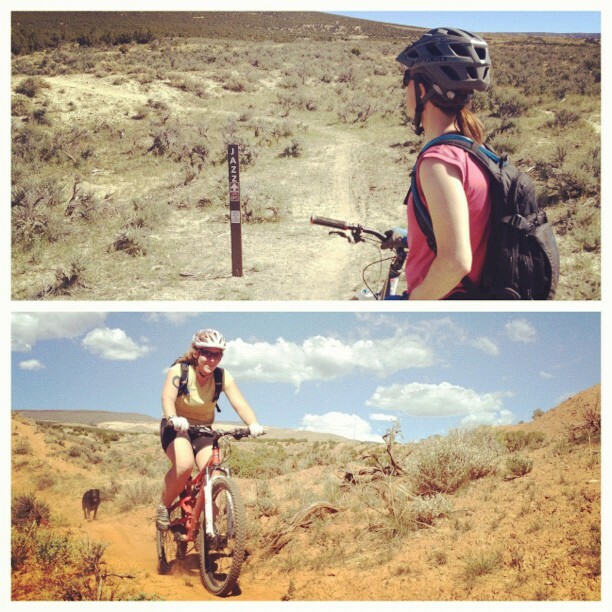 Their existing site delivered a sub-par brand experience, and had a clunky product navigation. Creating strong brand elements, and employing a logical product navigational structure helped propel Hell Bent’s sales numbers to an all-time high. Summit Sotheby’s is world renown for it’s service and class. 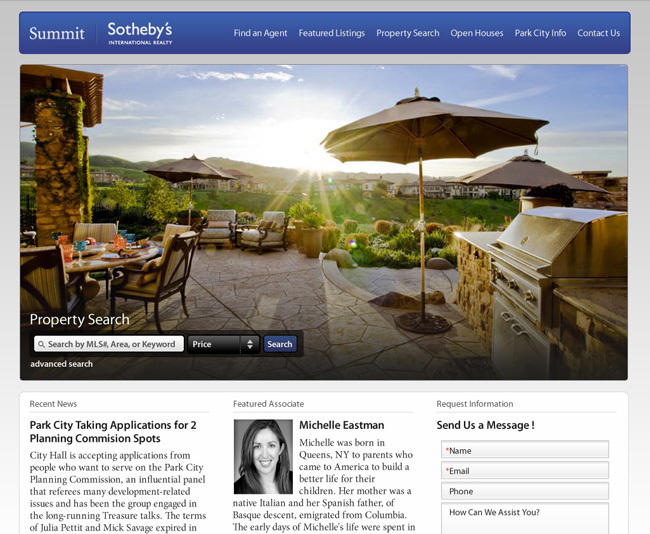 As such their web presence needed to reflect the premium buying and selling services the Sotheby’s brand is known for. Gone are the exaggerated real estate cliche’s, and in it’s place, a clean, uncluttered aesthetic that emphasizes usability.